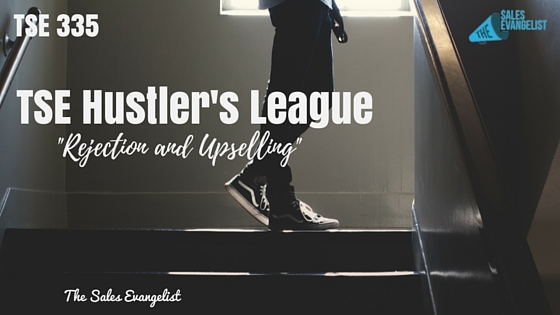 Today, I’ve pulled out yet another snippet from one of our training sessions over at TSE Hustler’s League so that you too might be able to benefit from these. 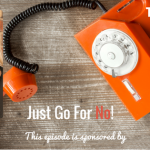 In this clip, we talk about overcoming the fear of rejection and the concept of upselling, which are two essential factors in any salesperson’s success. Fear is a limiting belief that actually prevents you from taking action and living your experience. C’mon now, what is the worst thing that can happen when you’re trying to sell your product or service to somebody? It’s just getting a “no.” Besides, you can’t lose something you never had. You can’t hide. Face your fears and just tackle them. Don’t be scared to ask for more sales. There is nothing wrong with asking, “Is there anything else?” because it always does work. As you’re meeting with your prospects, bring out an unconsidered need that they weren’t thinking about. Be sure to ask if there’s something else that they may have trouble with because you just might have the solution for it. The great thing about upselling is you gain more money with less people.